These shoes are made for walking… but just as long as the ground is dry. 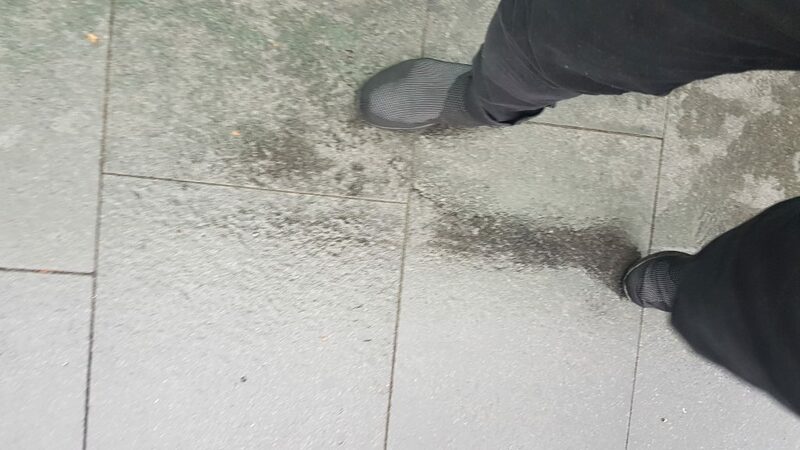 Because casually walking along the wet pavers of the Sydney City streets can be downright dangerous. In the wet, these shoes lose grip and I liken them to walking on ice! The ups: the shoes were comfortable, and easy to put on and off. The downs: non-existent performance in wet conditions, the expensive price tag (approx AU$120) and lack of durability. Overall score is 6/10. Feels like I got roller skates on! Do yourself a favour, and leave them on the shoe rack in the wet.